deliciously organized: An Enterntaining Giveaway! 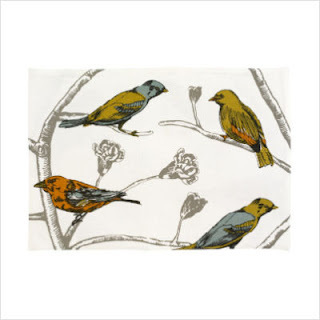 Think of how lovely these placemats would look on your dining room furniture all set up for a dinner party? And all the delicious drinks you could place on these stylish coasters? Just really LOVE these napkins! All Modern is giving one person the chance to win an item of your choice in the $50 price range to give as a gift or keep for yourself. Also,check out CSN's website for more ideas on gift giving and browse over 200+ stores! OOOH!!! I know what I want!! The Twinkle Living ZigZag Pillow in Seafoam! Awesome giveaway! Thanks so much! Hope finals went well and Happy Holidays! I love the bird placemats and that parrot is too cute!! I would definitely pick a pillow from Thomas Paul. Love! I'd go for a pair of these new pillows by plush living. The price is crazy good - $10 each - and they look awesome! Cool! I am a follower! 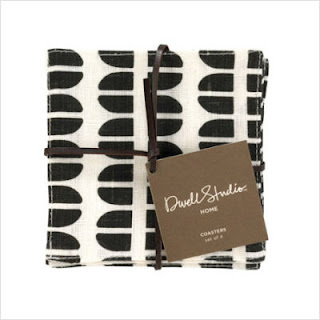 I love anything Dwell, so those napkins would def be a perfect choice! I am loving those coasters! I love all of their pillows! Great giveaway, thanks! 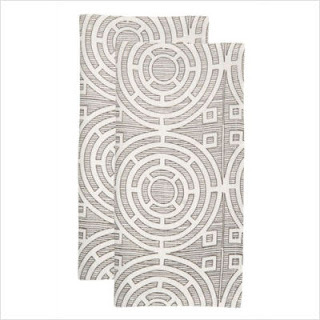 Fun giveaway- I would love those Dwell Napkins- they would make my kitchen so chic! 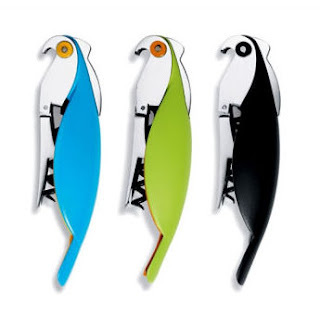 I want a parrot corkscrew! I love anything Dwell, especially those napkins. 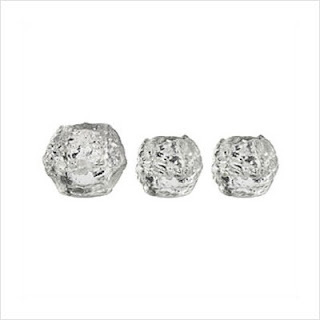 They are perfect for everyday use and forgoing paper! I'll pay the $4 difference:) You've seen my living room. It needs it! bad! Ah! Love those votives. i bet they are so sparkly with a lit candle. love so many things here! I love those votive holders! However, my best friend has a brand-new baby girl and I think the "flutterflies" removable wall decals would be perfect to spruce up the half of the room she shares with her big brother. 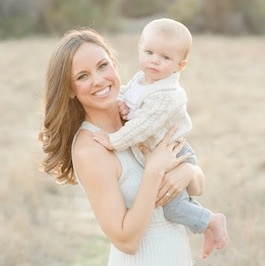 Just posted a post on Chic Coles blog about this giveaway! Thanks! Awesome giveaway! If I'll be honest, I think I'd use the $50 toward a Ghost Chair, which I've had my eye on for some time! Love! The Dwell coasters for SURE! I have been obsessed w/ white + black lately....they are perfect! Just tweeted about this, too! What a fabulous giveaway! I would go wit the Alessi Coffee and Tea Server Set! I'm now a follower. :) I'd pick some sort of new bed for my cat. I love the ZACK Volta Salt & Pepper Mill.